No longer planned for May 30. 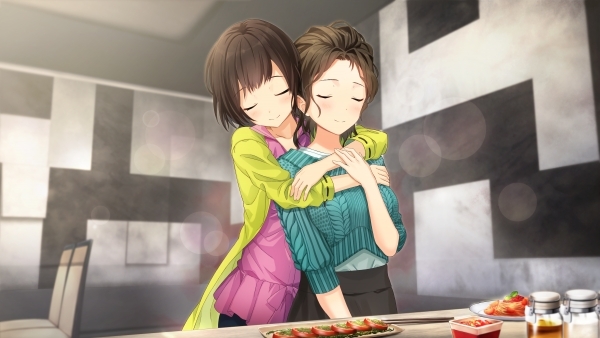 Nippon Ichi Software has delayed Jinrui no Minasama he, or To All of Mankind, from its previously announced May 30 release date in Japan to June 27. The company cited “various quality improvements” as reason for the delay. The Akihabara-set girls survival adventure game is developed by Acquire. If you missed our previous coverage of the game, read up here and here. Watch a trailer here.